High-powered open-wheelers will return to the streets of Surfers Paradise next weekend, with Super5000 demonstrations at the Vodafone Gold Coast 600. Work continues on the retro-inspired V8 racecar with a view to establishing a new series on the Supercars' support bill. 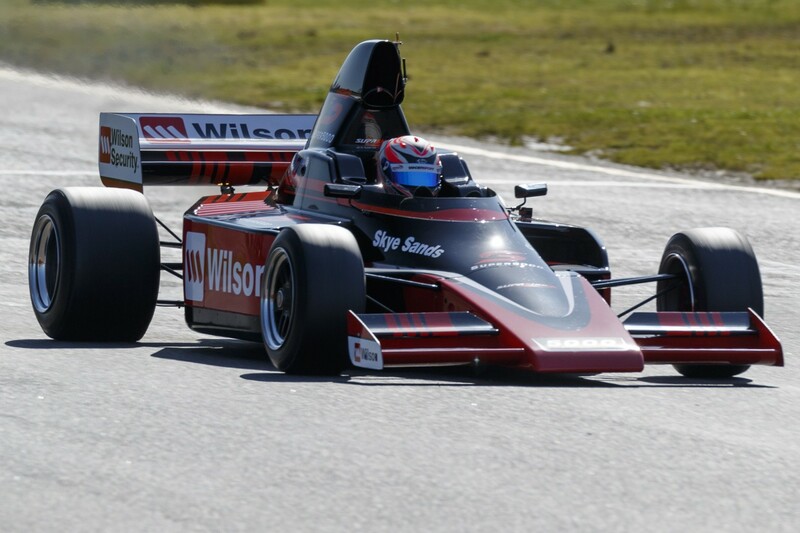 The merged PAYCE and Wilson Security Super5000 and Chris Lambden-led Formula Thunder 5000 projects will run in demonstration sessions at a venue with rich open-wheel history. Between 1991 and 2008, Indycars raced around the street circuit, with the likes of Emerson Fittipaldi, Nigel Mansell, Mobil 1 HSV Racing’s new co-owner Michael Andretti, Alex Zanardi, Dario Franchitti and Ryan Briscoe winning the race. Supercars have also been a mainstay, racing for points each October since 2002 and taking centre stage at late notice in ’09 when A1 Grand Prix was due to replace the IndyCar Series but went into liquidation. “We think it’s fitting to have our first exhibition featuring both the Super5000 and Formula Thunder 5000 on the streets of the Gold Coast, where open-wheel racing first made its mark on the streets of Surfers Paradise 27 years ago,” Supercars managing director Matt Braid said. The PAYCE and Wilson Security Super5000 made its public debut at last month’s Sandown 500 with Leanne Tander behind the wheel. Prodrive Racing Australia co-owner Rusty French has put a deposit down on the first car, with a view to running Thomas Randle when the youngster returns from Europe.